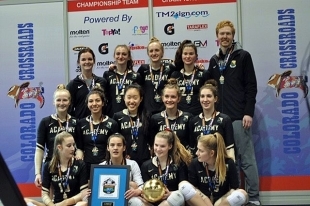 Academy defeated The Edge Volleyball Club 17 Jim of Lakewood, Colo,, 25-23, 25-14, in Sunday’s championship match. Their reward? Study Hall. 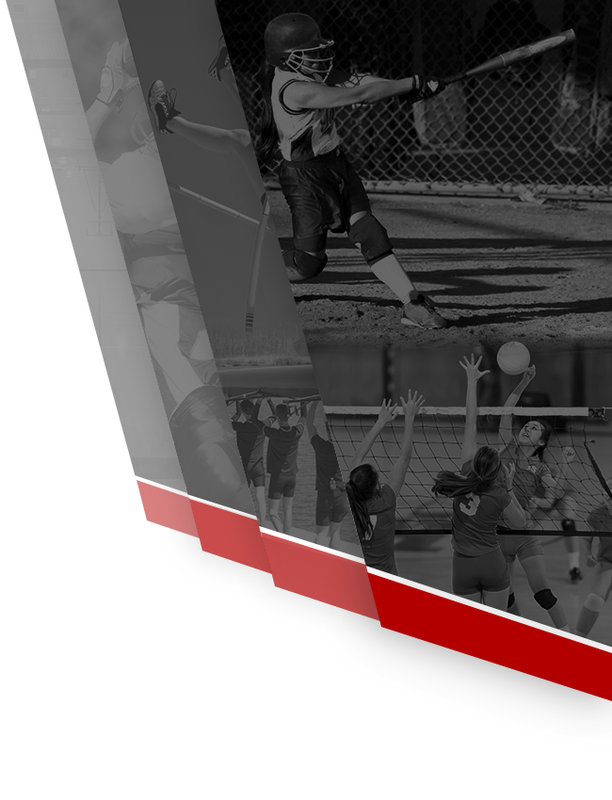 The roster includes six players named to an all-league team in the fall, including Sacred Heart Prep’s Reagan Smith, Menlo-Atherton’s Natalie Grover, Woodside’s Elena Campbell and Molly Buddie, Gunn’s Odeya Russo and Presentation’s Andie Valenzuela. 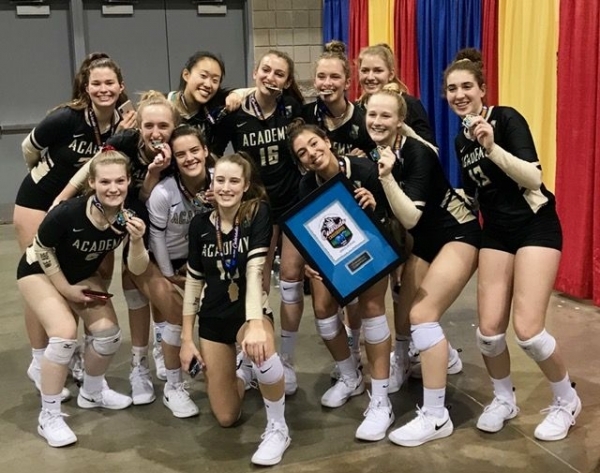 Just as important are the other six players, who all contributed to their high school teams: M-A’s Mariah Grover and Bella Shermis, Palo Alto’s Grace Thayer, Menlo’s Kayla Ting, Washington Fremont’s Kaeli Monahan and More San Jose’s Kate Blackwell. 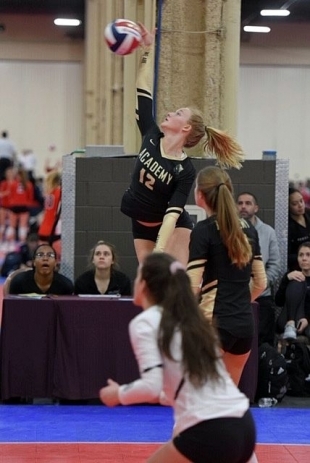 Academy Volleyball is relatively new to the club scene. Based in Palo Alto, the team also practices at Woodside. 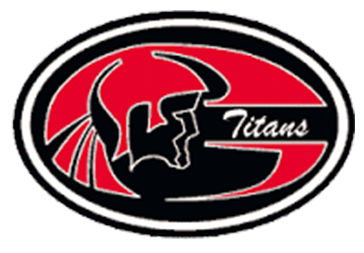 Administrators and coaches include former Paly coach Danielle Desiderio, current Paly coach Benjamin Saetang, M-A coach Jairo Sierra, Woodside’s Sonja Gavioli and SHP boys’ coach Ren Almanzor. The 17 Gold is coached by former Stanford star Denny Falls, currently an assistant for the Menlo College men’s team. There are also dozens of current or former college players around to help. Teams from Vision and Encore were also in Denver. 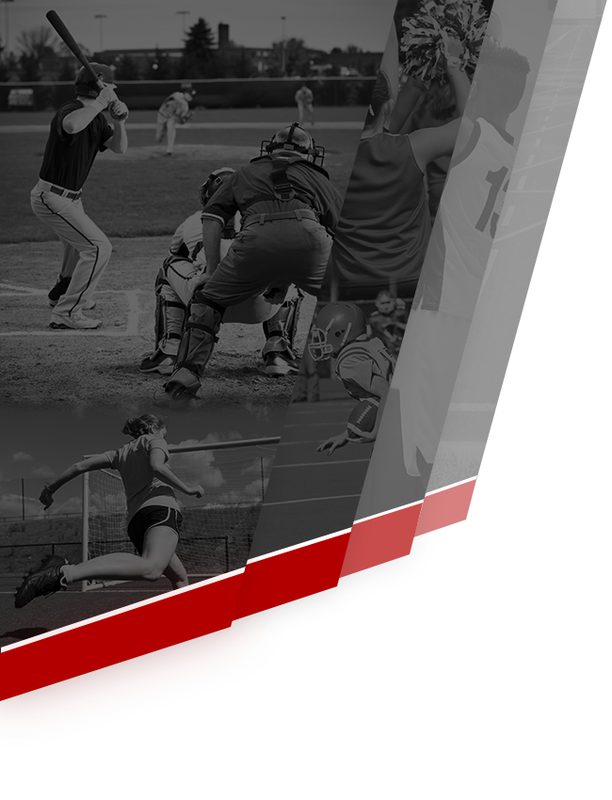 Vision teams also feature local players. 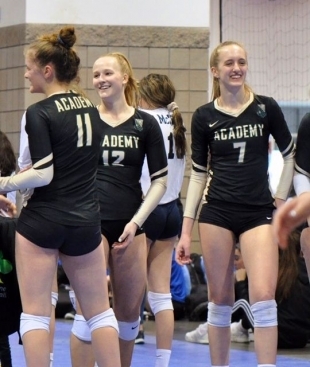 Vision 18 Blue was the club’s top finisher, placing fifth with a team that includes Woodside’s Lena McDonough, in Denver. Vision has already qualified eight of its teams to junior nationals, including 18 Gold (Menlo senior Selina Xu, M-A senior Alicia Letvin, Menlo senior Sianna Houghton), 17 Gold (Menlo junior Abby Holleran) and 16 Gold (Gunn sophomore Lauren Griffin, M-A sophomore Emma Spindt) to the Open Division.